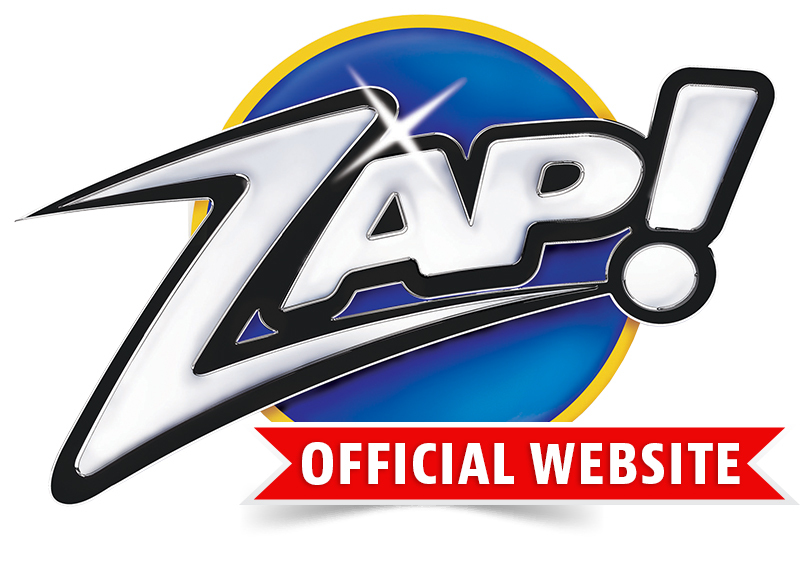 Shipping Policy | The Official TV Website Of ZAP! The standard delivery time for Zap! is approximately 7 - 10 business days and will be mailed via Fed Ex Smart Post. If you have any questions concerning the status of your order, please contact our customer service department at 1-800-318-4529.